MEMPHIS, TN — Dr. Mildred Denby Green died on January 8, 2019, she was a college professor, choir director, composer, music scholar. One of Memphis foremost historians of Black music, she taught at two of the city’s historically Black colleges for forty years. 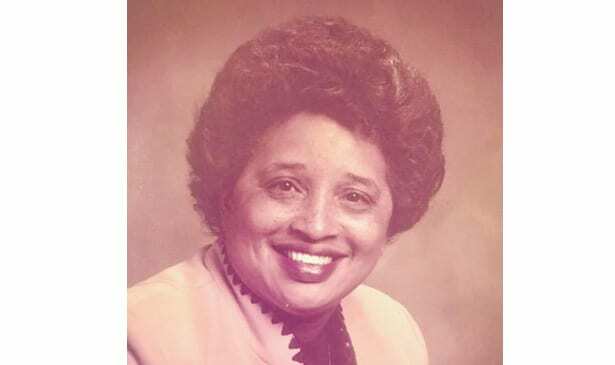 In recognition of her scholarship and service in the field of music education, Dr. Mildred D. Green was honored on February 8, 1987, when she received the Florence Cole Talbert McCleave Award from Delta Sigma Theta Sorority at Memphis Brooks Museum of Art.